The company plans to double its non-ferrous business by 2025. The primary source of ferrous scrap imports by China was South Korea. Simms was a leading advocate for Superfund reform to protect scrap recycling companies. 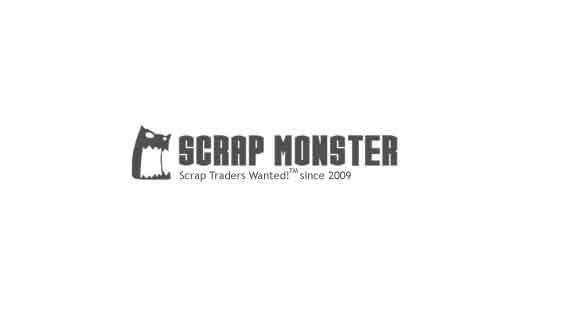 The top supplier of ferrous scrap to Turkey in Jan ’19 was the U.S.